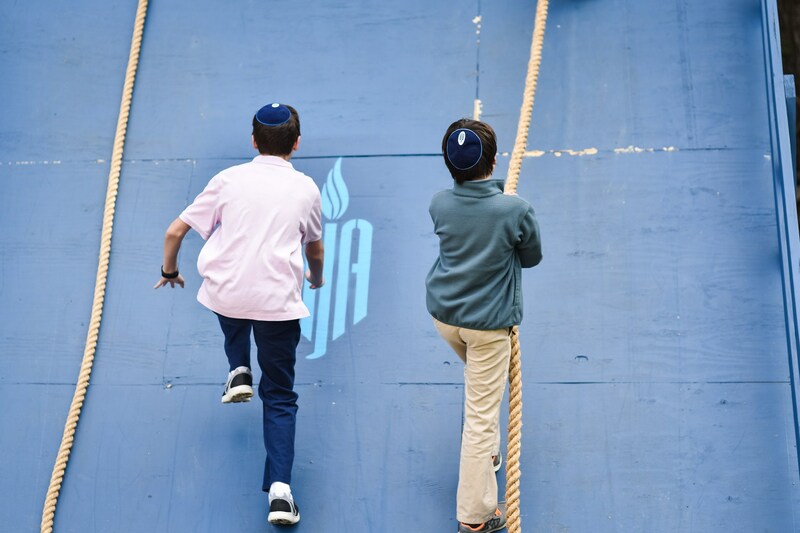 At Atlanta Jewish Academy, we individualize learning based on the specific needs of each child. individualized learning plans to meet the needs of each of our students. What does this look like at AJA? It varies by grade, and we want to share the specifics with you, right from the source. "Every family routine is little different, just as every backpack and lunchbox combination is different. But as I stand there, I marvel at the invisible diversity. Every single little (or not so little) being that walks into school each day has a unique and incredible brain."